Quality Hotel Parnell Limited is not held responsible for information that third party and unaffiliated travel and accommodation websites have which may not be an accurate representation of the Hotel, the property and its amenities. 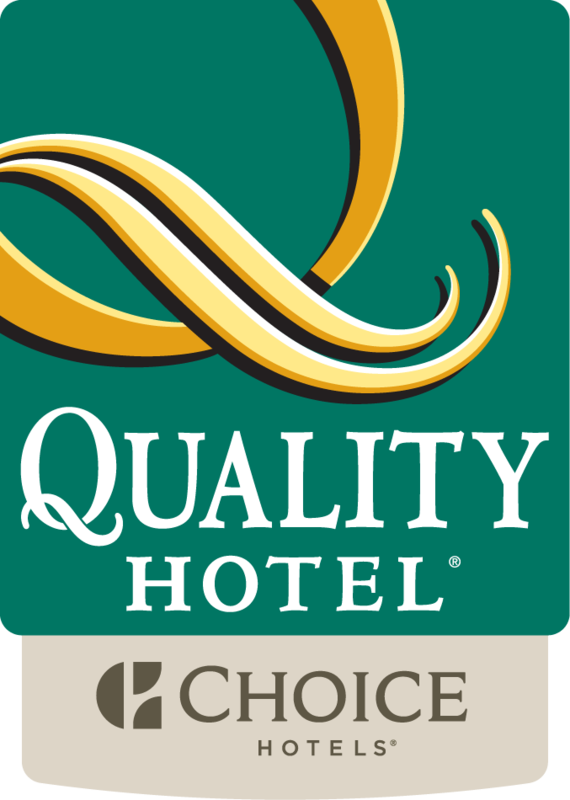 Quality Hotel Parnell where reasonable will contact third party and unaffiliated websites to amend details, however there is no guarantee that these websites are monitored or regularly maintained so content might not be updated to an acceptable standard by Quality Hotel Parnell Limited Management. We always encourage guests to get in direct contact with our Reservations Staff so that the most suitable room is booked for your needs. Visit the Contact us page here on ways to reach our staff.